It’s time for spring things! Shoes, shorts, shirts, sandals, skateboards, specialty items…we have everything you need for spring. 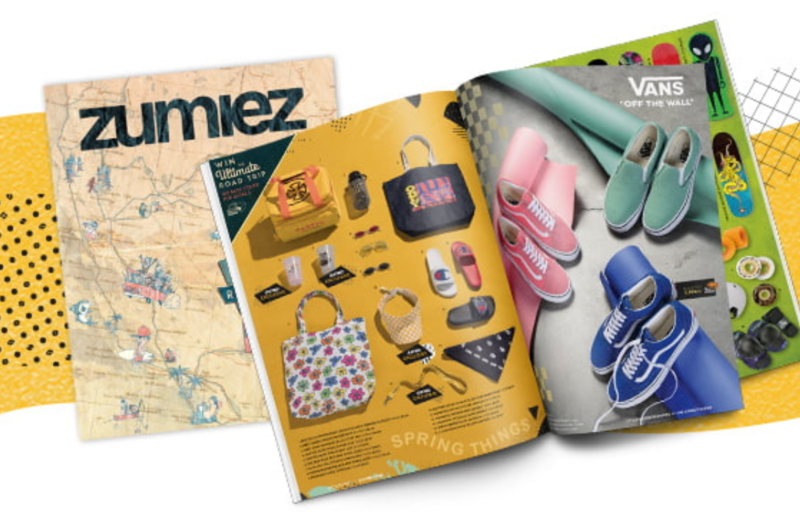 All items shown in Spring Catalog may not be in stock. Visit in-store for more details.